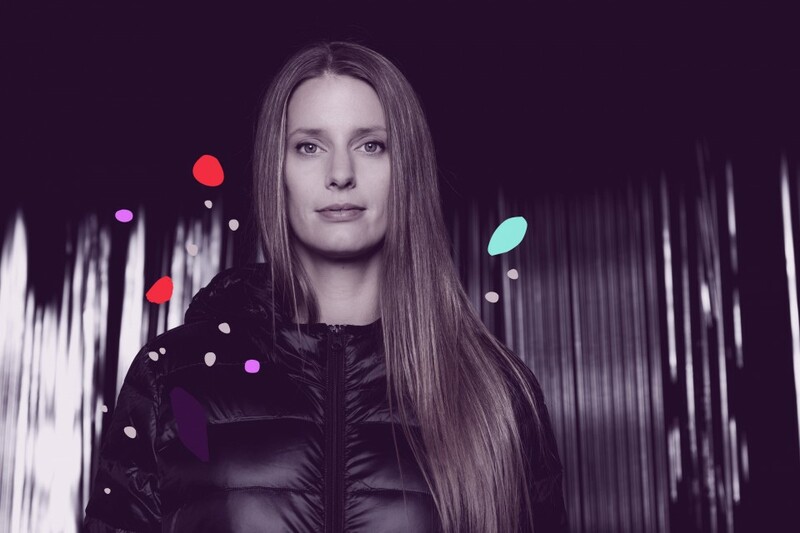 Sonja’s DJ bookings are represented within a network between Ruta5 & Sparks world wide on a non-exclusive base. Moonear slowly began collaborating with artists – friends and crews – like Luciano or Cosmic Chile Zürich, along with Dandy Jack as Junction SM. She has acquired an impressive international reputation, playing in clubs and festivals worldwide. In the last couple of years she’s been releasing her own tracks and remixes on renowned international labels such as Karat and Perlon. She runs the label Ruta5 and organises various events in Switzerland aswell as the ever growing Kiss Me festival. On top of that, she is a sound designer for the swiss-french TV. This artist from Geneva evades easy categorisation however: her sets reflect an enormous wealth of ideas and creativity and lead her to perpetually redefine her style. Her musical background, eclectic tastes and enviable record collection have made miss Moonear a much sought-after DJ.